NICI RADIERER GUMMISTIFT PFERD NEU OVP! 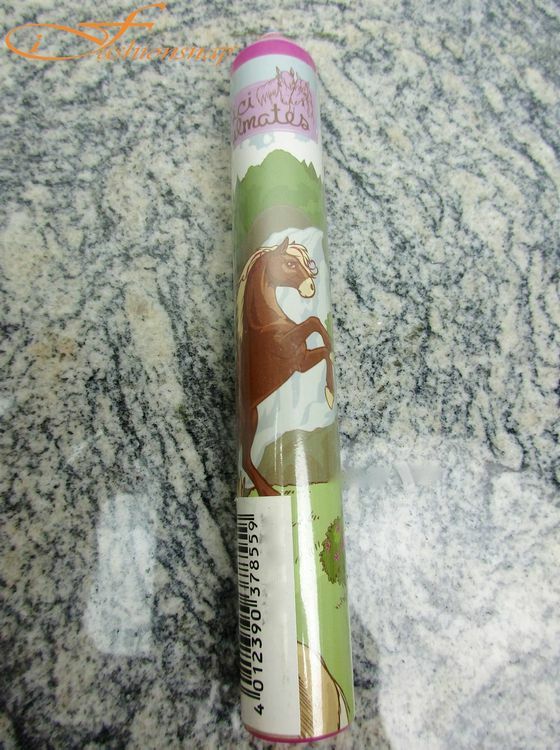 NICI PFERD, HORSE, CHEVAL RADIERER, GUMMI STIFT ***NEU*** ORIGINALVERPACKT!! !